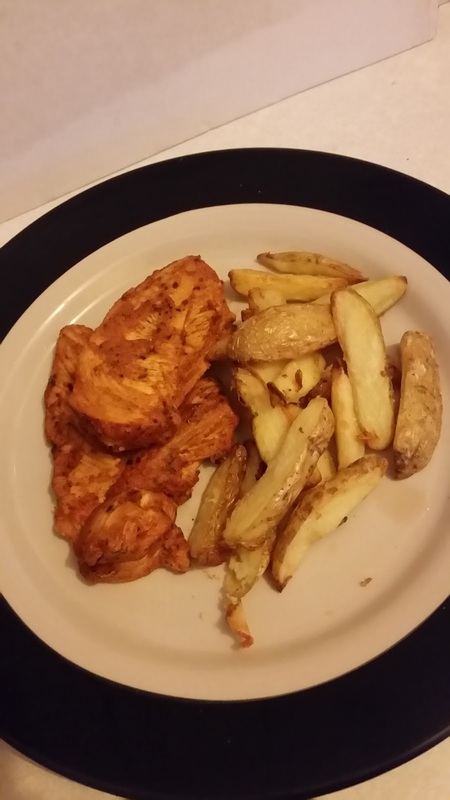 An Easy way to Get Your Children to eat more Potatoes - Cypriot New Potatoes Wedges. 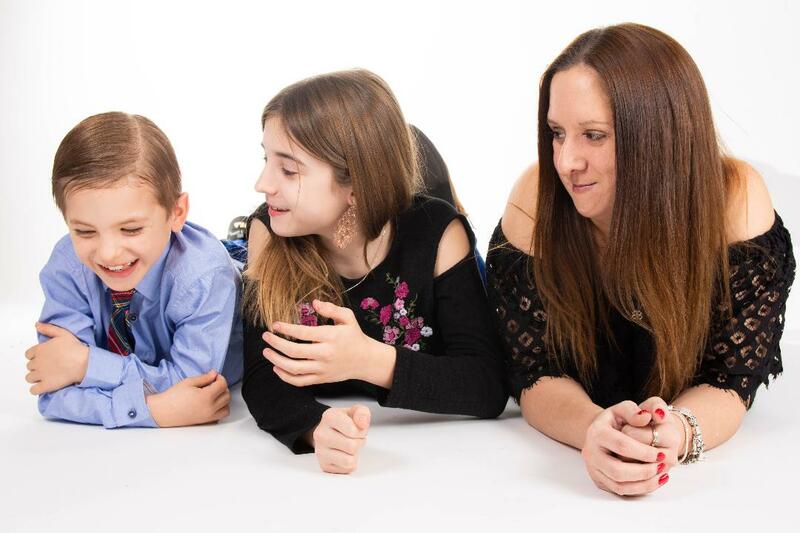 Getting my children to eat potatoes can be quite tricky in my house as it's the one thing they moan about eating a lot! I have one child who will only eat mash potato and another who will only eat roasters so today I tried something new with my bag of Cypriot New Potatoes. These freshly harvested potatoes have delicate fluffy skins so only need a quick scrub. The packets recommends serving them boiled or steamed but I didn't cook mine either of those ways. I decided to try something different so I sliced them up into wedge like strips and popped them into our ActiFry machine and cooked them in a small amount of Coconut Oil. Cooking the potaoes in the ActiFry is not only easy but it produces healthier chips and wedges too. The cooking time was around 35 minutes which was perfect really, as us busy mums don't want to be waiting around for too long when cooking at the end of a busy day. Wedges can be served up with practically anything. 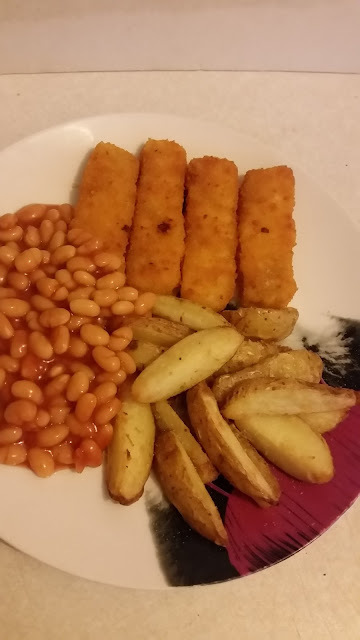 Tonight I served the children Fish Fingers, Potato Wedges and Beans and I'm happy to report that they all eat them all up. I didn't add anything other than a little salt and vinegar to them and they tasted really good. Cypriot New Potatoes make great tasting wedges. The skin was lovely and crispy on the outside and fluffy and light on the inside. 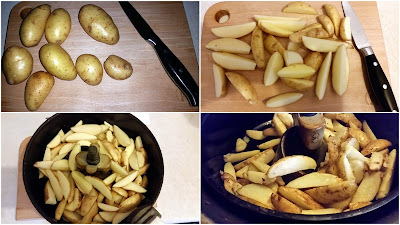 I'd never thought of using New Potatoes for making wedges before but I'm really glad that we did as they tasted really, really good. I served my Potato Wedges with some Tikka Chicken breasts and Chilli sauce. 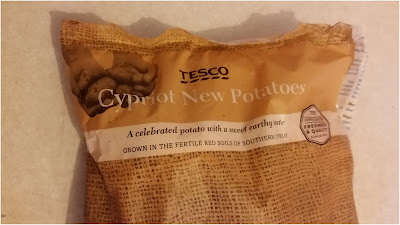 I'd not tried the Tesco Cypriot New Potatoes before now but am very happy with them. They were really eat to cook with and even more delicious to eat. 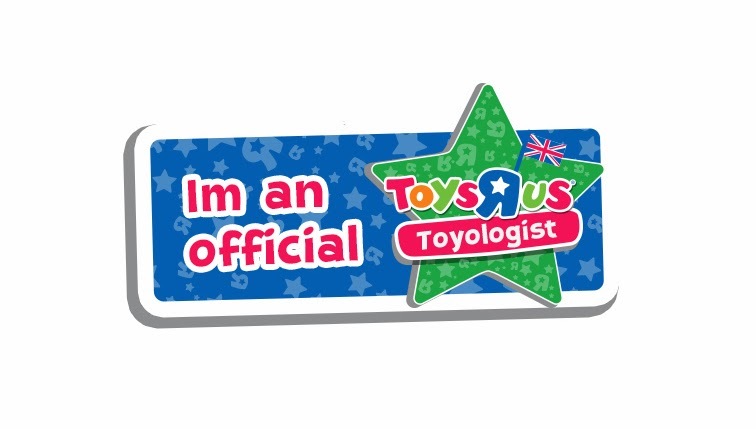 I can happily say that we will be buying them again in the near future. You know dinner has been a success when they ask if they can have them again next week. I enjoyed my Wedges and I think the kids did too! Cypriot New Potatoes are available in Tesco stores nationwide. This post is my Entry into the Foodies100 Cypriot New Potatoes Challenge.